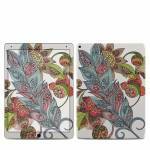 Style another device with "Feather Flower"
iStyles iPad Pro 12.9-inch 2nd Gen Skin design of Botany, Plant, Leaf, Pattern, Flower, Illustration, Design, Motif, Protea family, Flowering plant with green, blue, pink, red, yellow, orange, gray, brown colors. 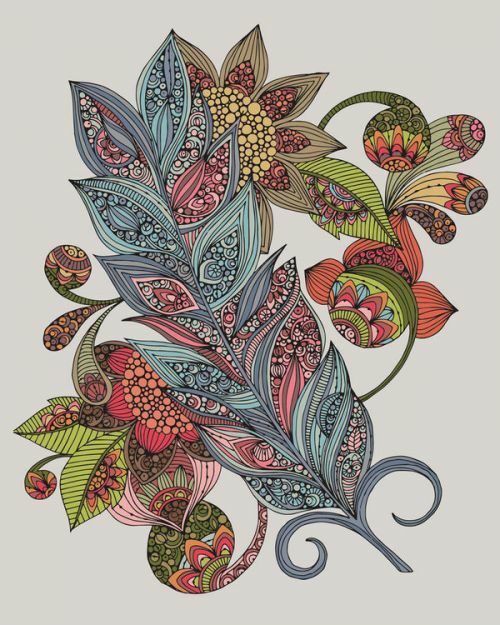 Model IPDP17-FEATHERFLOWER. 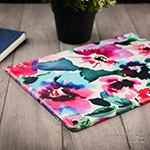 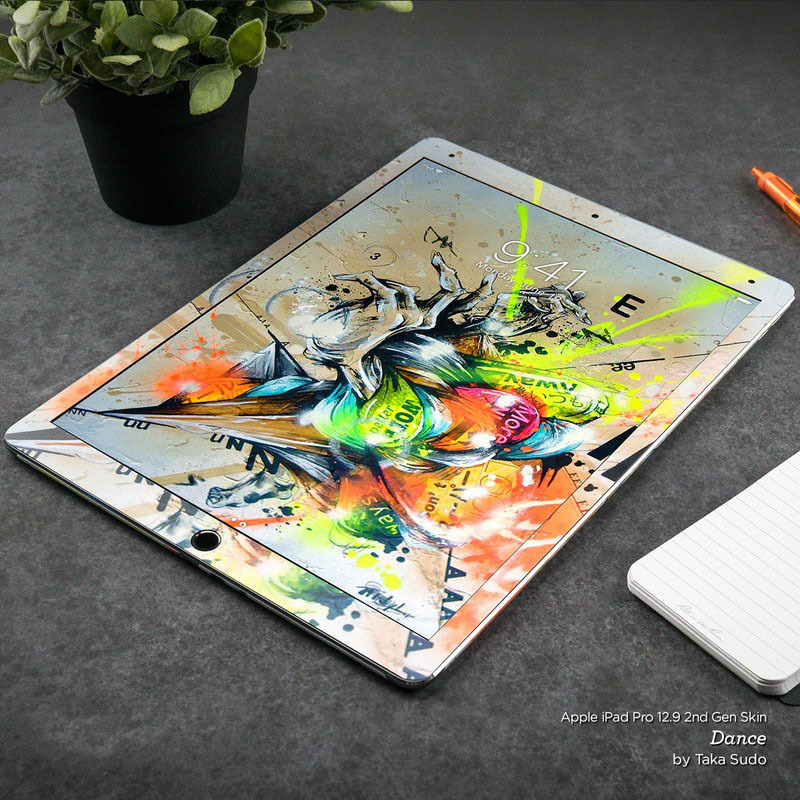 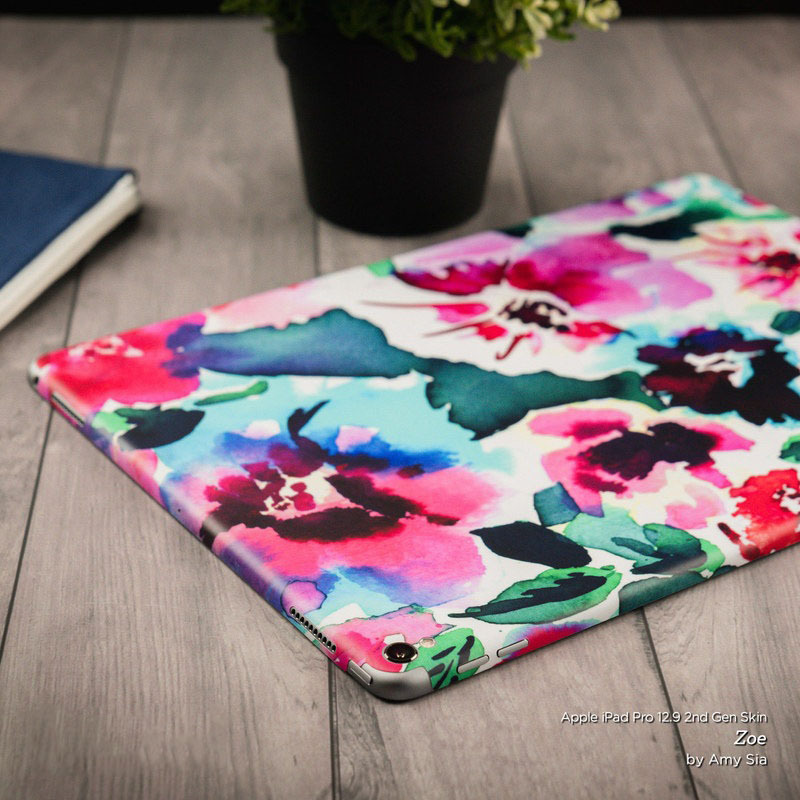 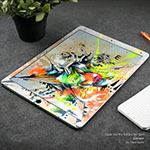 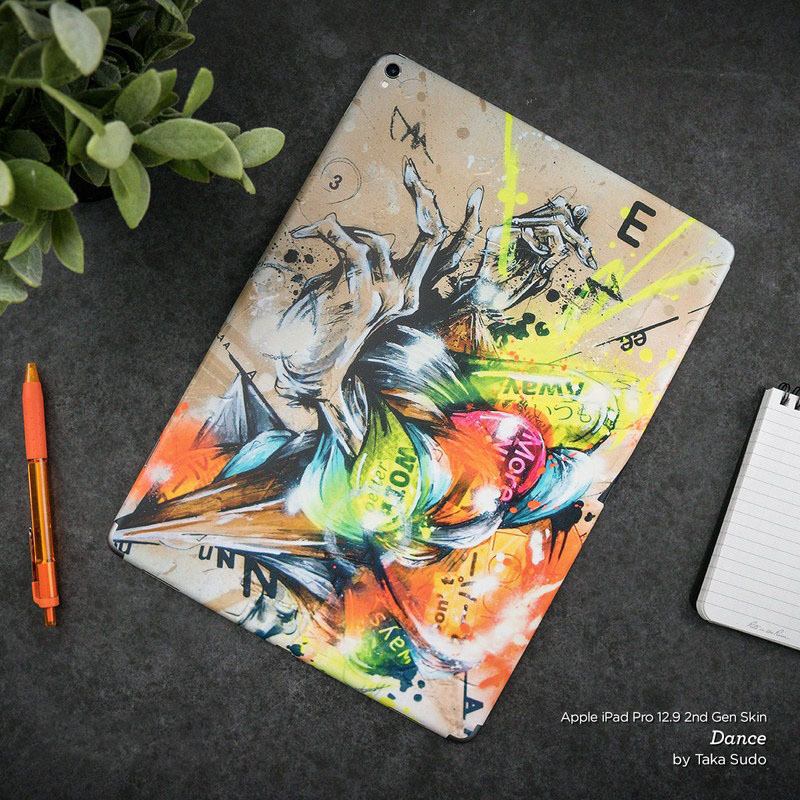 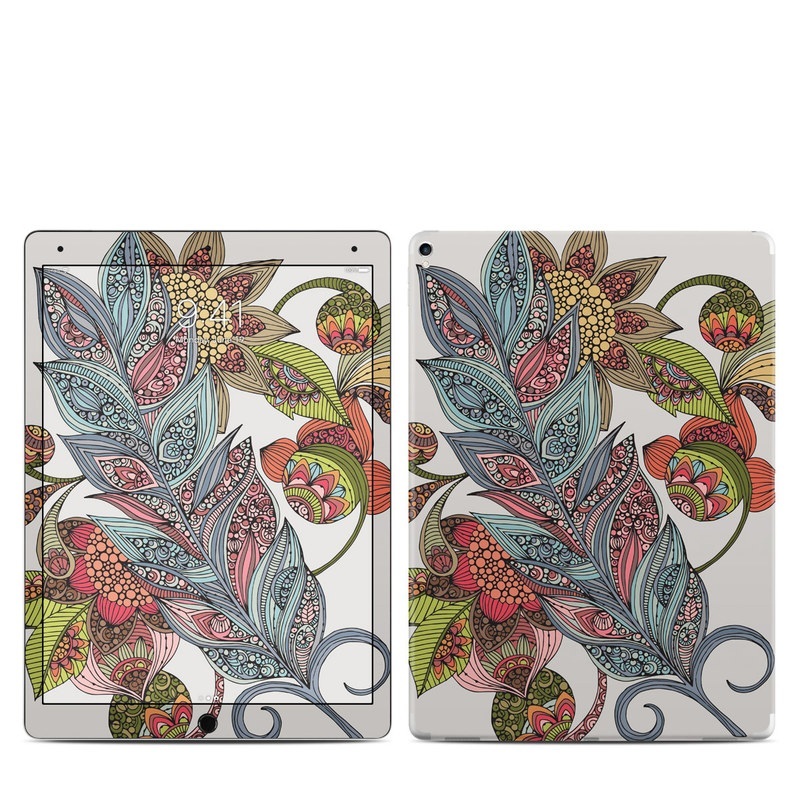 Added Feather Flower iPad Pro 12.9-inch 2nd Gen Skin to your shopping cart. 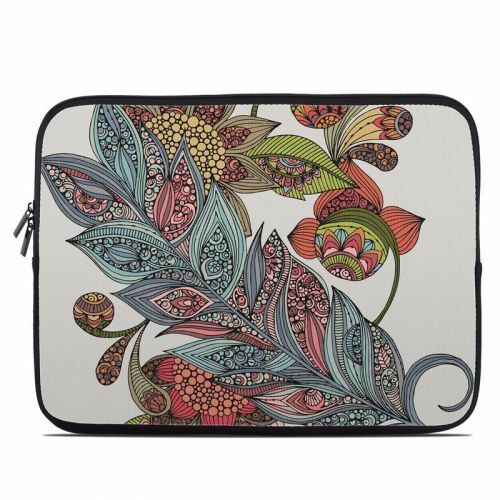 View your Shopping Cart or Style Another Device with "Feather Flower"